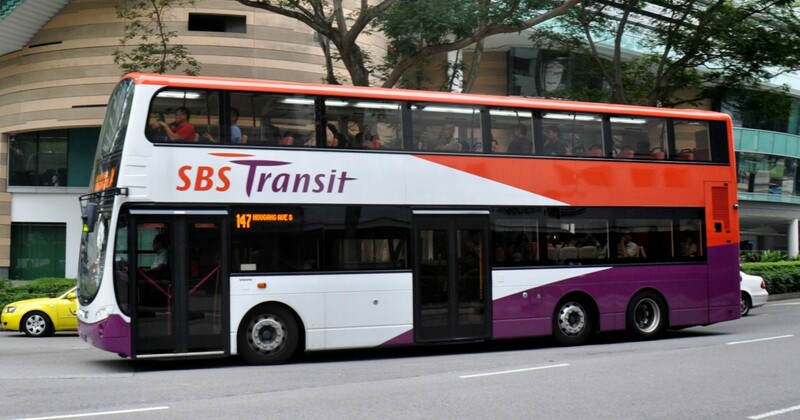 Just this afternoon, Channel NewsAsia announced that driverless buses are set to hit the public roads by 2020. The 40-seater driverless buses are a collaboration between the Land Transport Authority (LTA) and ST Kinetics. The trial is set to start on NUS campus as well as Jurong Island before being introduced to other sites. Finally, they will then be introduced onto public roads. The buses use GPS positioning for their location as well as to scan their surroundings for other vehicles and pedestrians. ST Engineering also has plans to deploy 4 Mobility-on-Demand vehicles (MODVs), each seating 15-20 passengers. These vehicles will run in Sentosa and visitors can call for them with their phones, or via kiosks around the island. 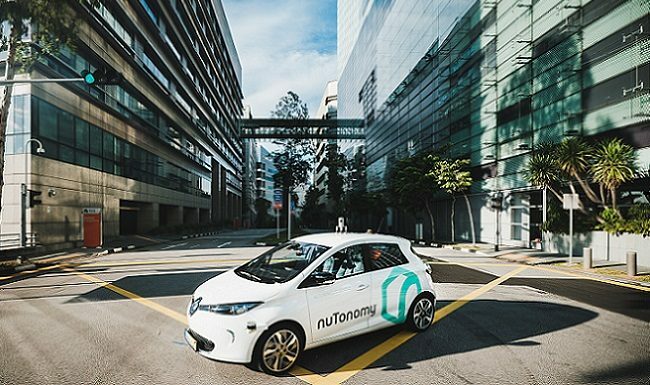 LTA’s partnership with ST Kinetics isn’t the first, as LTA already has partnerships with the Energy Institute @ NTU, Delphi and nuTonomy. But despite the grand hoo-ha about these vehicles, the closest we came to a schedule was with nuTonomy’s taxis by 2018. However, even that is plagued by the memory of their vehicle’s accident with a lorry. Today’s report comes as yet another announcement towards driverless tech, but the main issues have yet to . The issue of who the accountable parties for accidents are have yet to be cleanly addressed. And as for safety, cybersecurity experts from A*STAR, NUS and Singapore University of Technology and Design will come together to ensure the utmost safety of passengers. But as of right now, it remains but lip service until the public can visibly see these vehicles in operation. Do We Bring Up Jobs? In a recent interview with Labour MP Melvin Yong, he mentioned that one worry was how disruptive technologies would impact future jobs. As the LTA rolls out more driverless vehicles, would we start seeing a negative effect on the livelihoods of bus drivers, just as how Grab and Uber have affected taxi drivers? 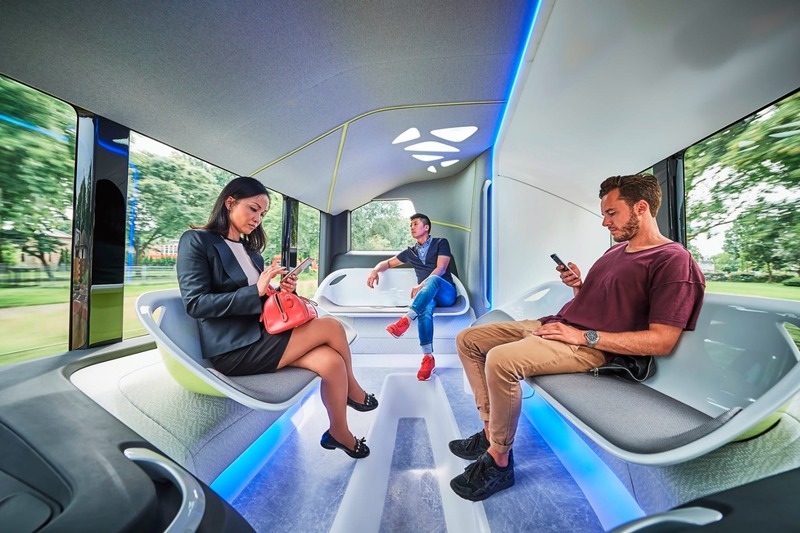 This seems to be unlikely as of the moment, seeing how driverless buses will require a driver on board, as well as a job re-assignments of drivers to manage buses at a desk job. However, as MP Yong puts it, the exact effect is still up in the air. Nevertheless, the adoption of driverless technology is something that we are definitely looking forward to. If the technology works as flawlessly as it’s supposed to, then it boils down to how cool these vehicles are.